If you have any request of further questions, please sent us a message. 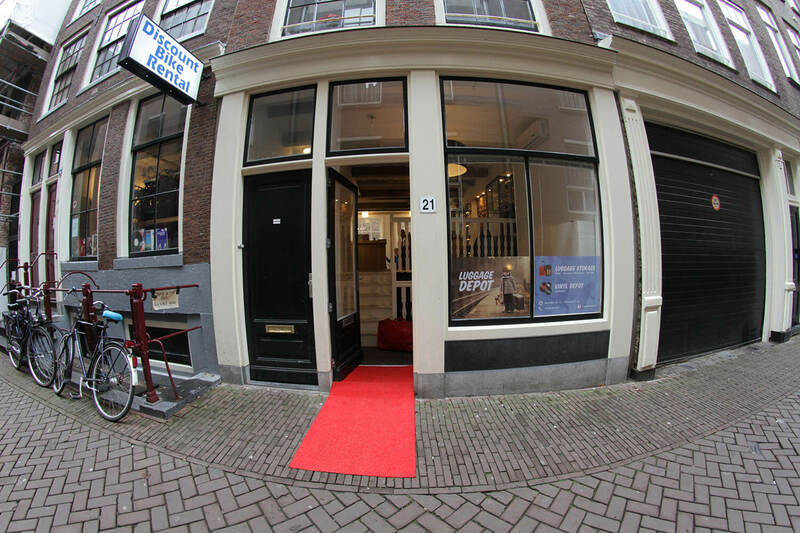 Between Amsterdam Central Station and Dam square, right in the middle of city centre, you’ll find our shop. Where can I store my luggage in Amsterdam? 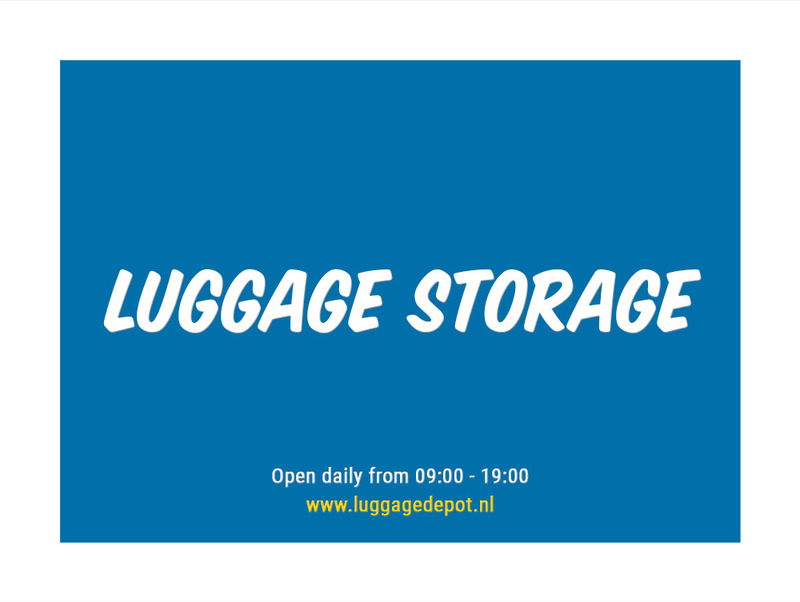 Quickest way to Luggage Depot is to follow Nieuwezijds Voorburgwal and turn on to Nieuwe Nieuwstraat next to Ink hotel. This way you avoid the busiest streets! You can also take tram 1, 2, 5, 13 or 17 from Amsterdam Central Station and exit at 1st stop, Nieuwezijds Kolk. Walk 200 metres and turn left into Nieuwe Nieuwstraat.